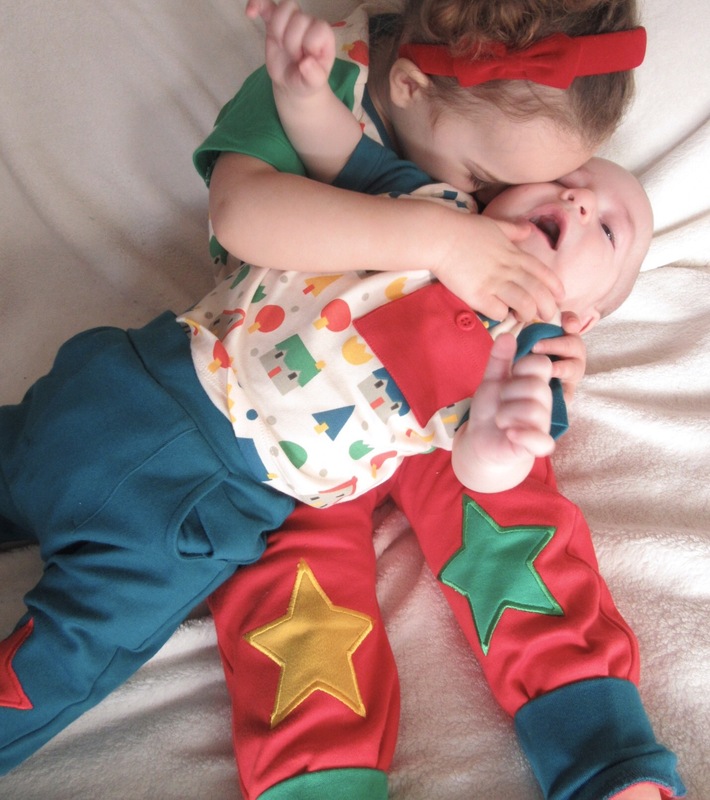 It is no secret that I absolutely love bright kids clothes , the more colourful and fun they are the better. I believe in buying clothing that have been produced ethically. 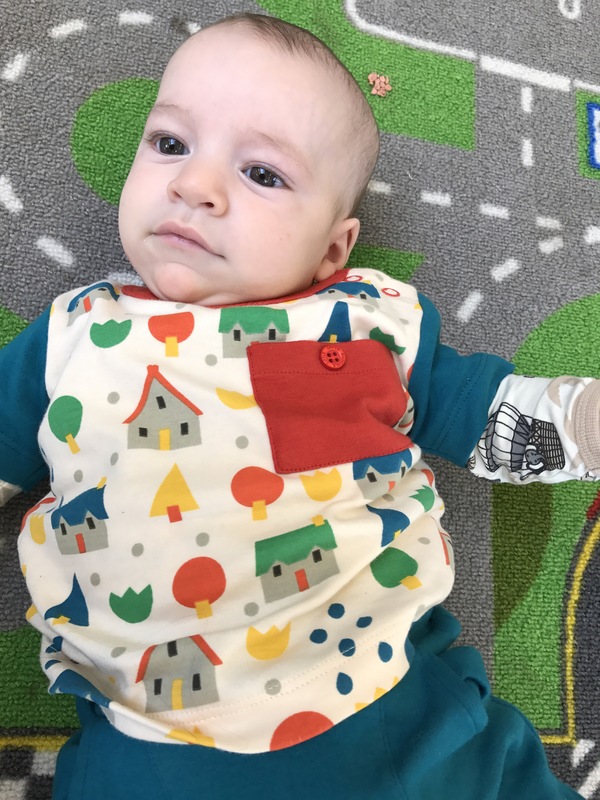 LGR is fairtrade and these sets are made with organic fairtrade cotton. 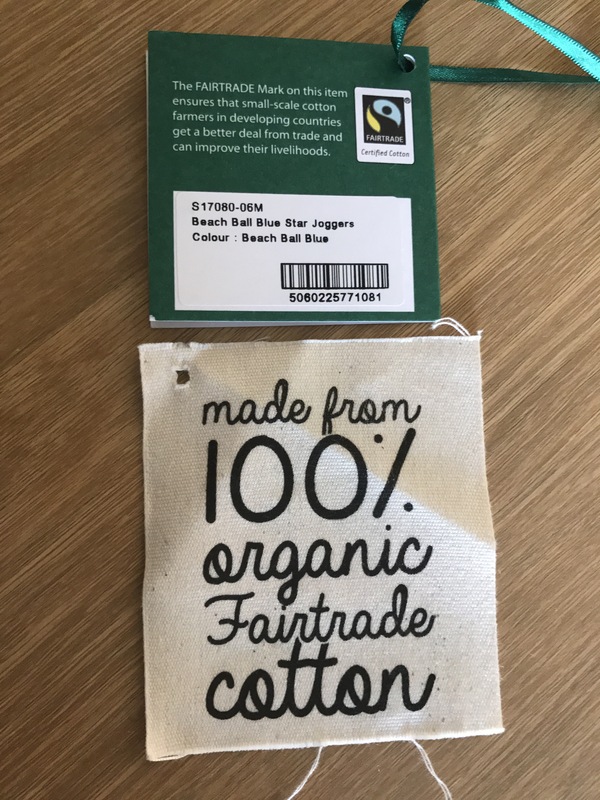 In fact, Aaron and Emily are looking forward to take these labels into school as they will be celebrating fair trade week soon, for each fairtrade label they get a golden token to swap for a treat, their favourite being an extra minute of break time per token. The softness of organic material is something I welcome very much. 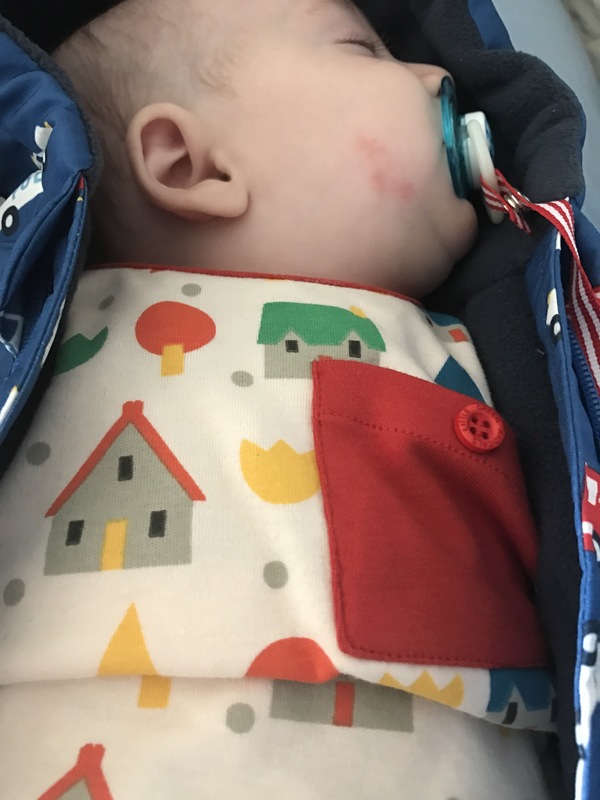 Both Isla and Isaac have eczema patches in their skin, synthetic fabrics only make their skin worse so products made of organic cotton are really the best for them ! 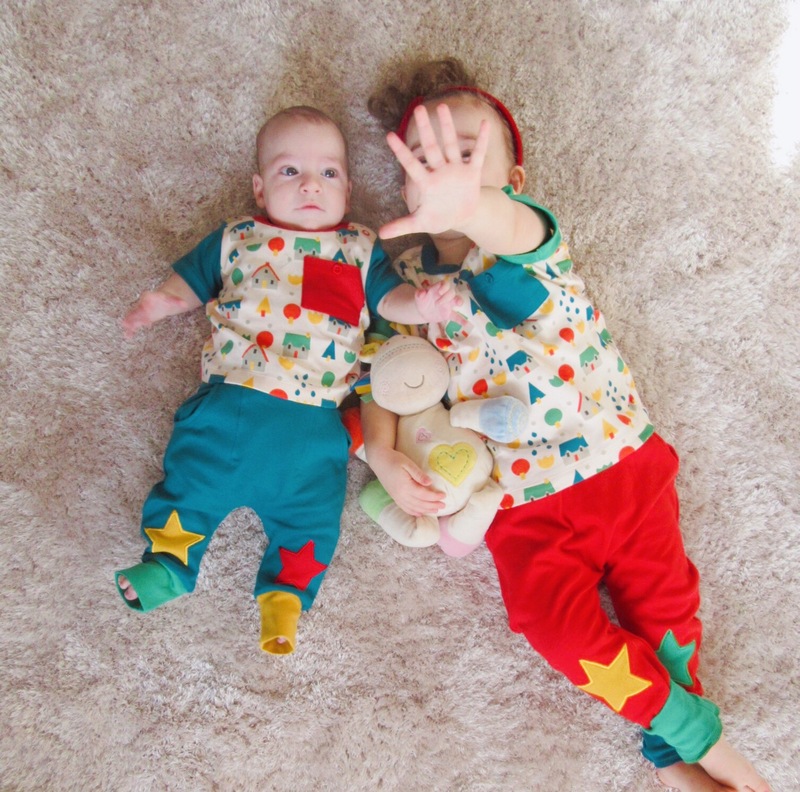 What I like personally about LGR is their style of prints and colours, it’s all very happy and playful , their prints have been inspired by the designers’ childhood memories resulting in a very sweet and playful collection! Another feature of LGR that I love is the fact they accommodate cloth bums really well, something that isn’t always true for most brands! 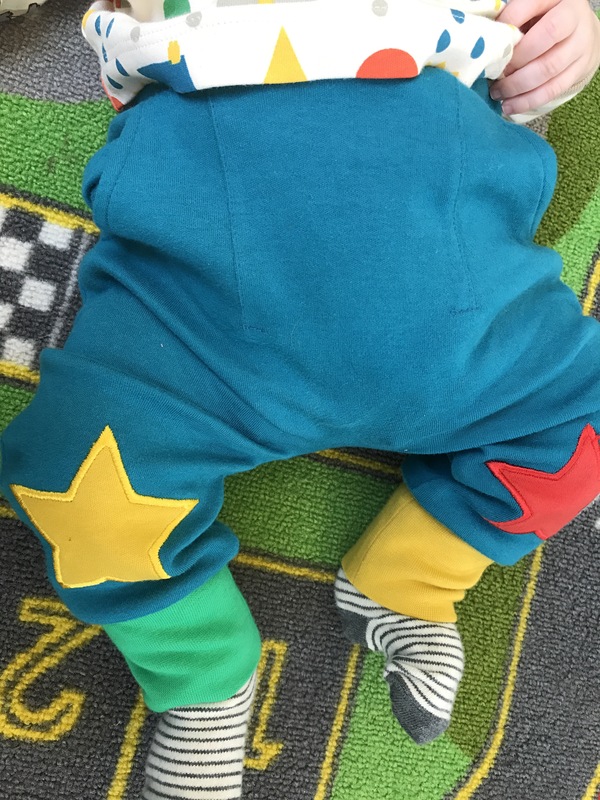 We love little green radicals! I love this spring /summer collection and I can’t wait for the autumn/winter one, which I had a sneak peak at when I went to London back in January !